Hey loves, I swear this will be my last blush post for at least a week or two. I know I posted a lot of blushes lately, but I have had so many that I did not blog about so I wanted to share them with you all! 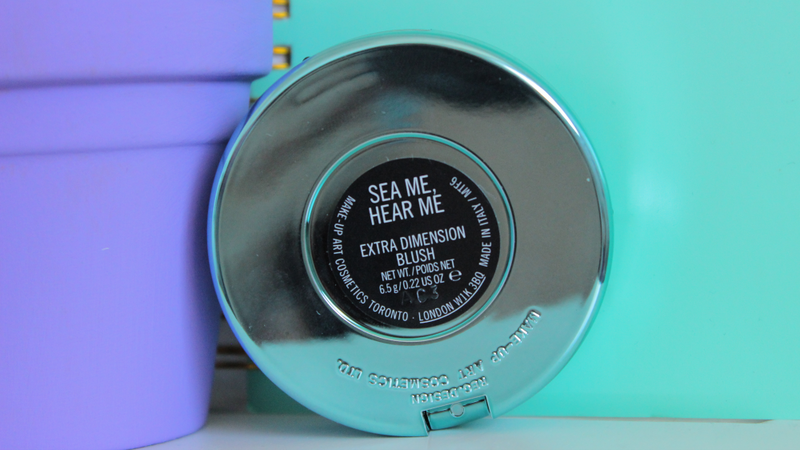 And today I will finally be doing a post on the Limited Edition MAC blush in Sea Me, Hear Me, which I have had for a while now, but I haven't touched it until now. I am one of those girls that when it comes to limited edition products, I am always afraid to use them. 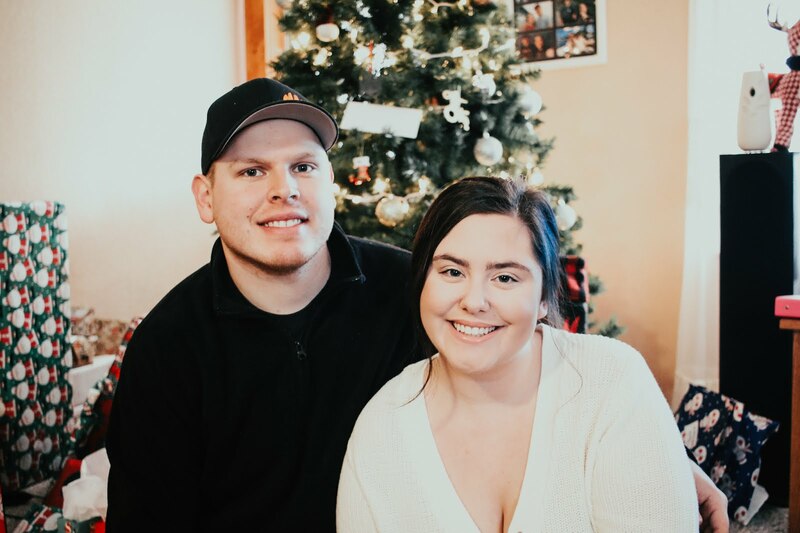 Let me know if your like that as well. I am just super OD about it! Sea Me, Hear Me is a beautiful beige pink. 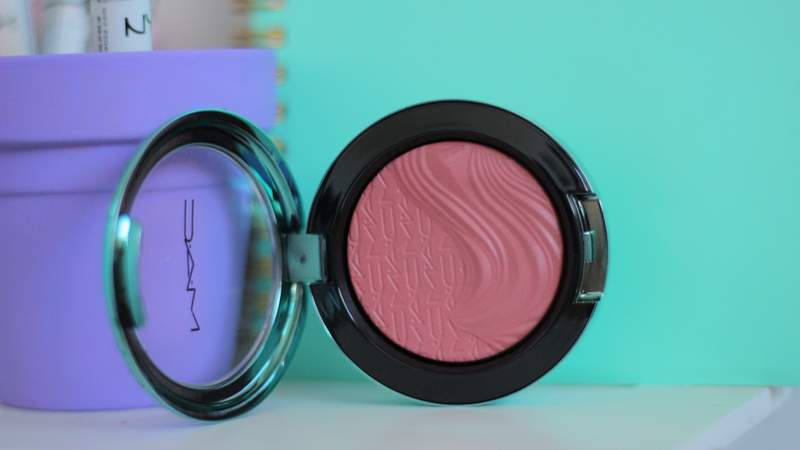 It is a extra dimension blush which I am a huge fan of the texture of these blushes. There is light shimmer in the blush with makes your cheeks look glowy and natural. 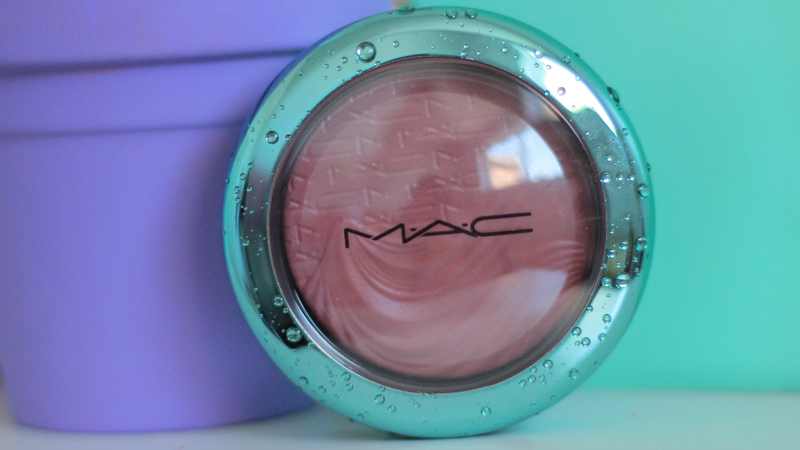 Since it is a beige pink, it is the perfect shade for my cheeks to add just a little bit of color. 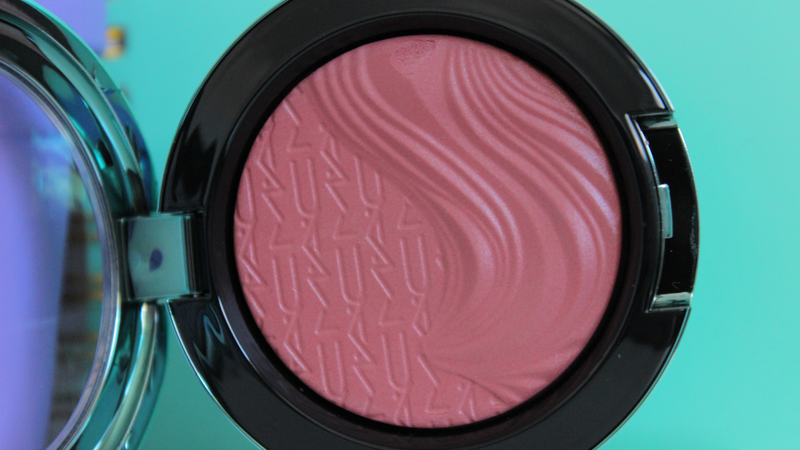 I think this blush would look amazing on a lot of different skin tones. Also it comes with the beautiful teal packaging and the beautiful water droplets. I would give this blush a A rating. I am not sure if you can find this in stock anywhere since it has been sold out for a while. What did you guys get from the alluring aquatic collection? *drools* over the cutest packaging! Freaking love that shade! I love the earthy pinkish coral tone it's so unique! Wow I totally didn't expect that bright of a color! So gorgeouuusss! Wish I got my hands on this collection but I'm on a semi-ban.